This Friday, May 6th, Oakland-based dark punk alchemists, ALARIC, will unveil their long-anticipated End Of Mirrors full-length. Set for global release on CD, vinyl, and digital formats via Neurot Recordings, and on cassette via Sentient Ruin Laboratories, the record was captured and mixed by Skot Brown at Kempton House Studios and provides an emotional and deeply physical journey through inky, blackened sonic murk, devoid of all hope. In advance of its release, Revolver offers up the record in all its unsettling, gloom-ridden glory at THIS LOCATION. For various End Of Mirrors preorder bundles go HERE. 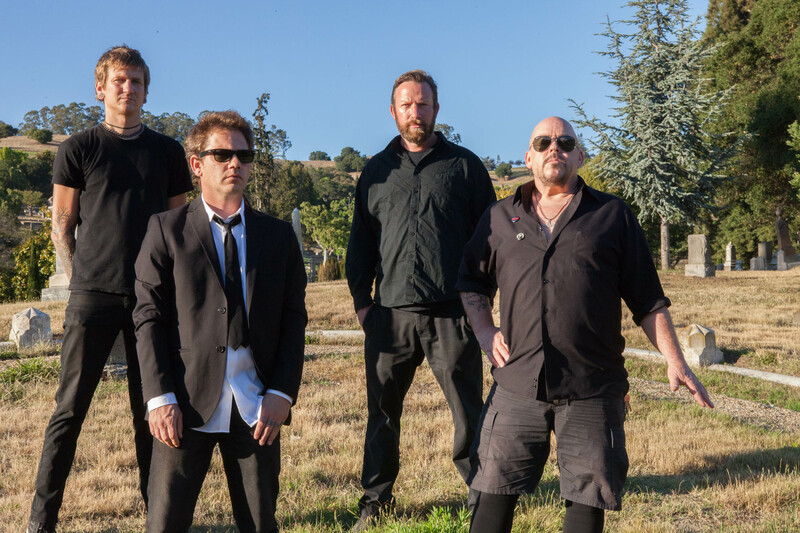 ALARIC, who recently opened for Neurosis on one of their three special thirtieth anniversary shows in San Francisco in March, will bring their unsettling odes to the stage next month on a near-three-week stretch of live dates still in their plotting stages. Additional live confirmations to be announced in the coming days. 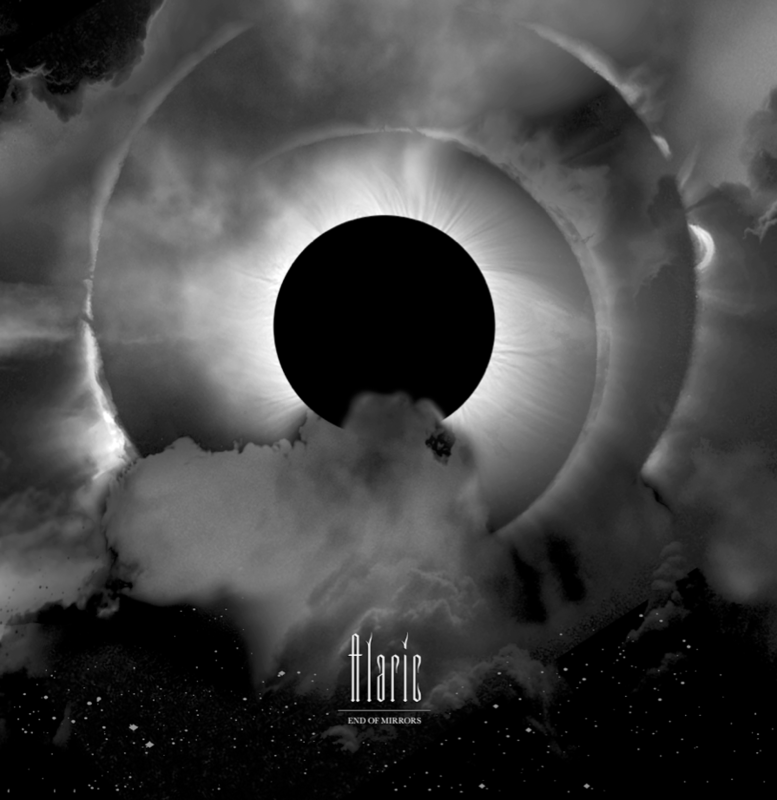 ALARIC — featuring within its ranks current and former members of Dead And Gone, Pins Of Light, Noothgrush, Hedersleben and UK Subs — began their voyage in 2008 with an eye toward creating moody and compelling music unlike any other. Beginning with influences from such progenitors as Killing Joke and Christian Death to the darkest, heaviest punk bands and the most epic psychedelia, the band has dedicated itself to creating a singularly shadowy electric guitar-driven music. ALARIC’s previous releases include a debut single Animal/Shadow Of Life (FYBS/ Buried In Hell Records, 2010), a self-titled LP (20 Buck Spin, 2011) and a split 12” LP, with Atriarch (20 Buck Spin, 2012). For coverage of ALARIC contact liz@earsplitcompound.com with all North American requests, in Germany contact ansgar@community-promotion.com and across the rest of Europe contact lauren@rarelyunable.com.